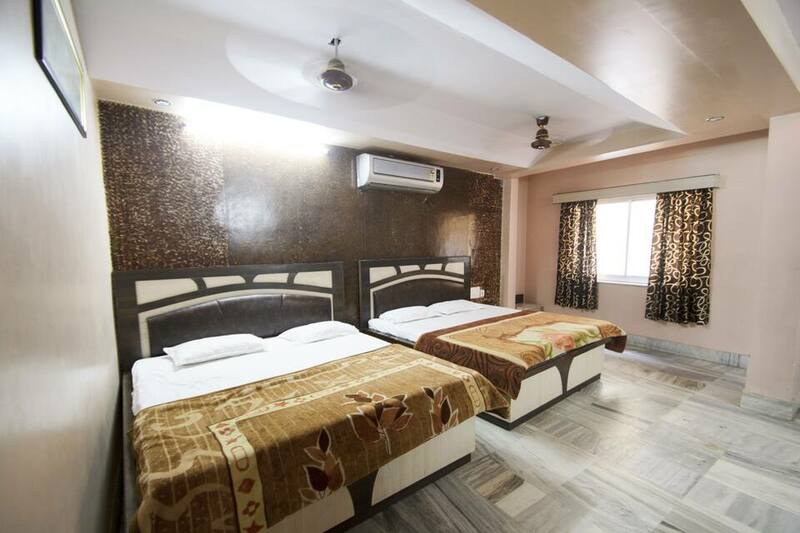 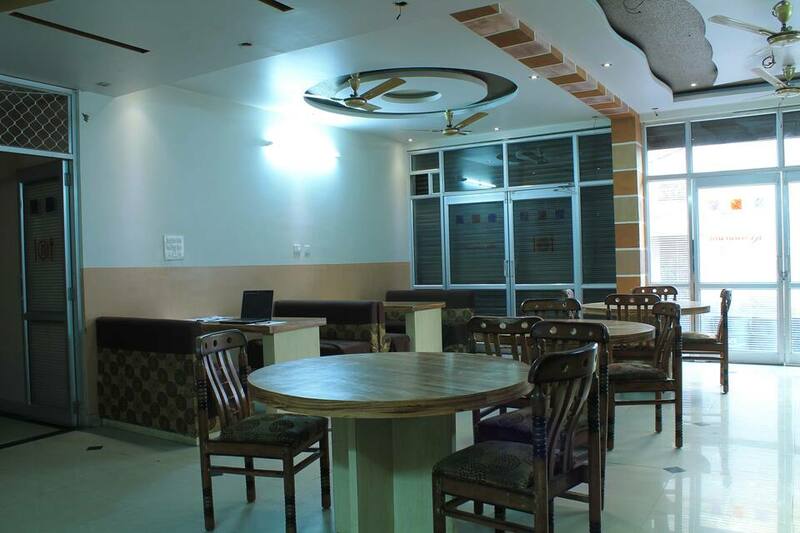 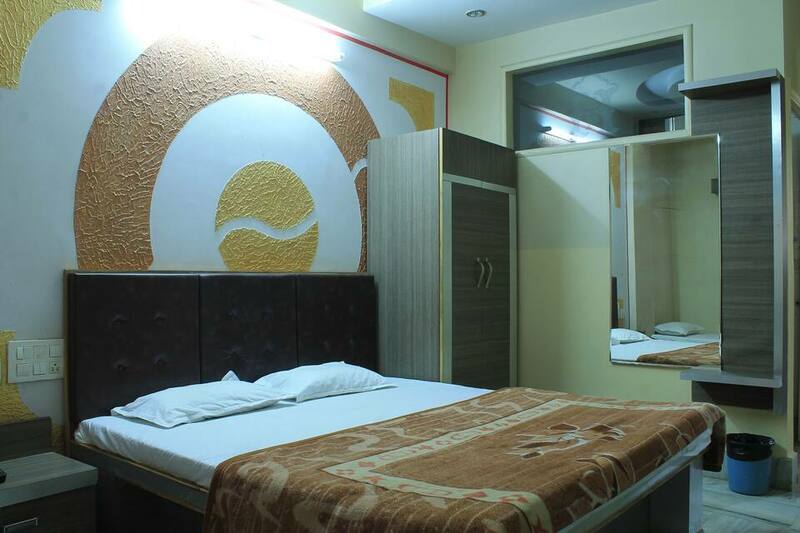 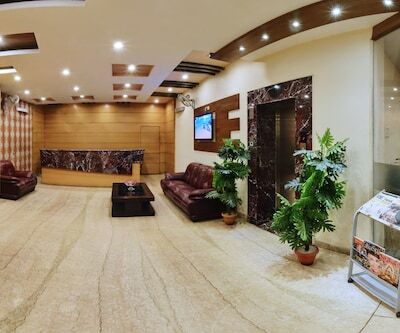 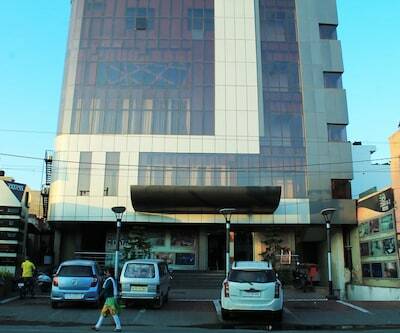 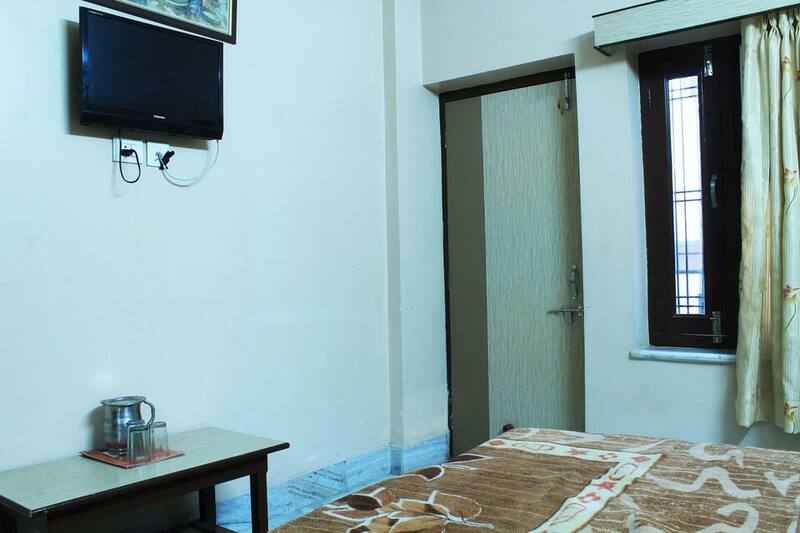 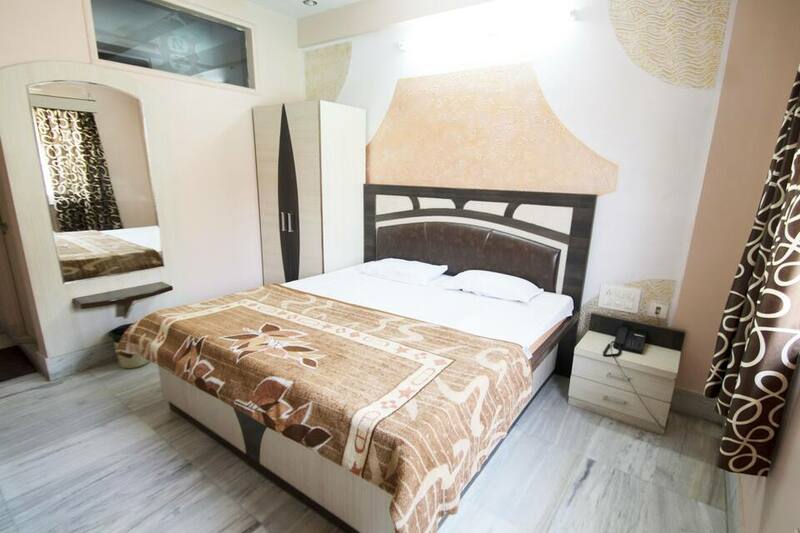 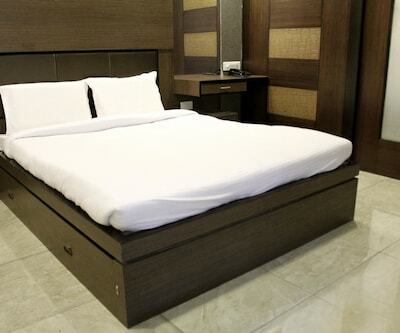 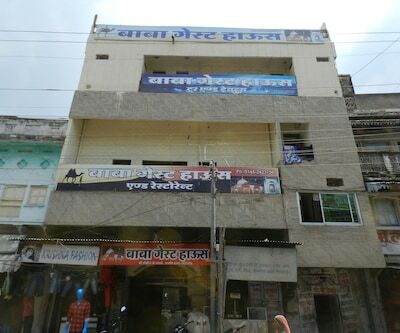 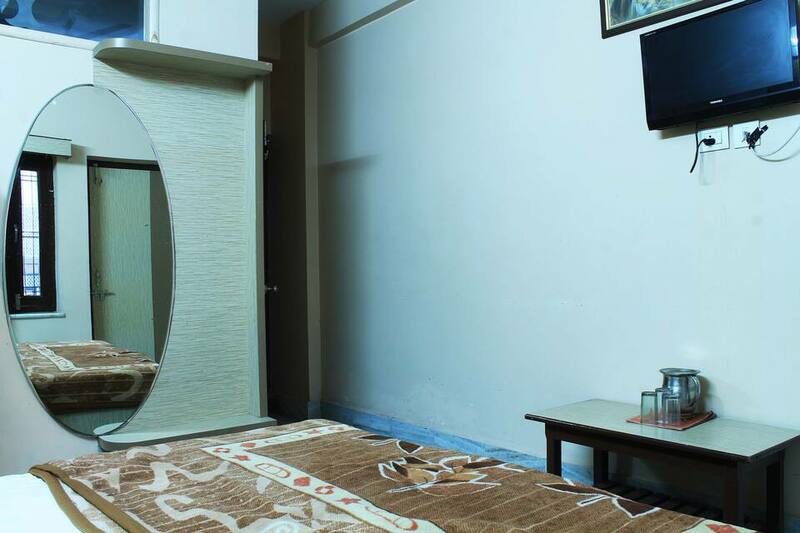 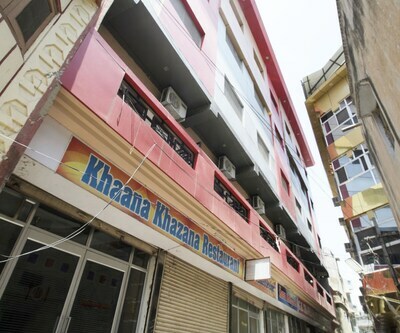 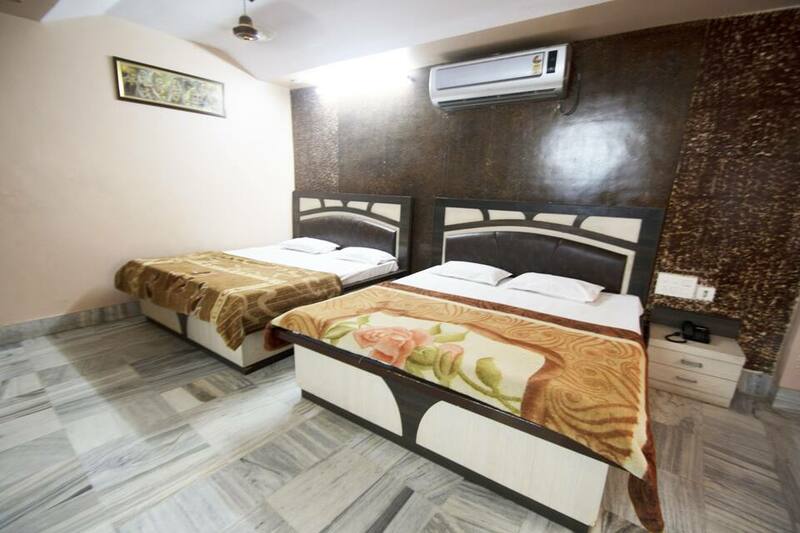 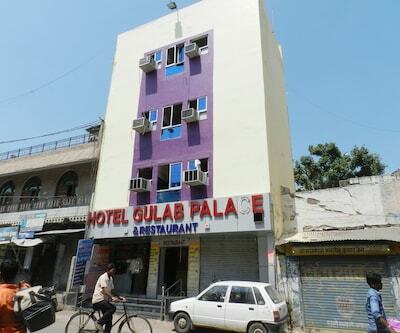 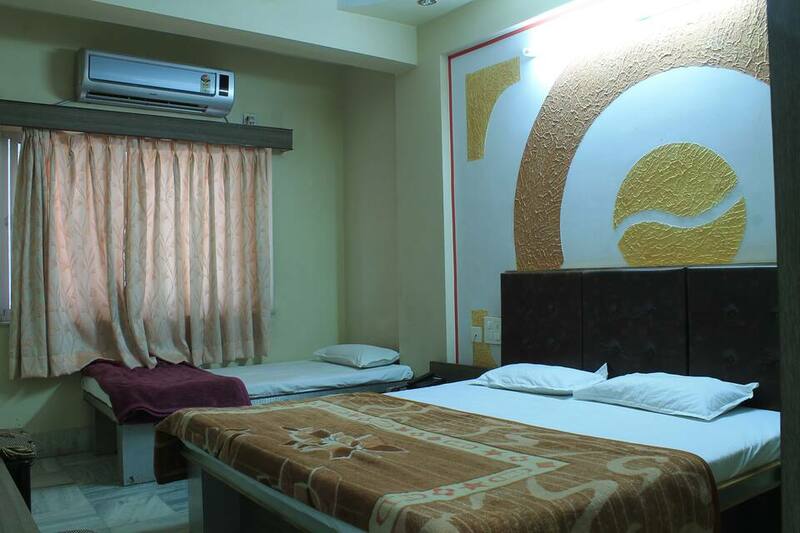 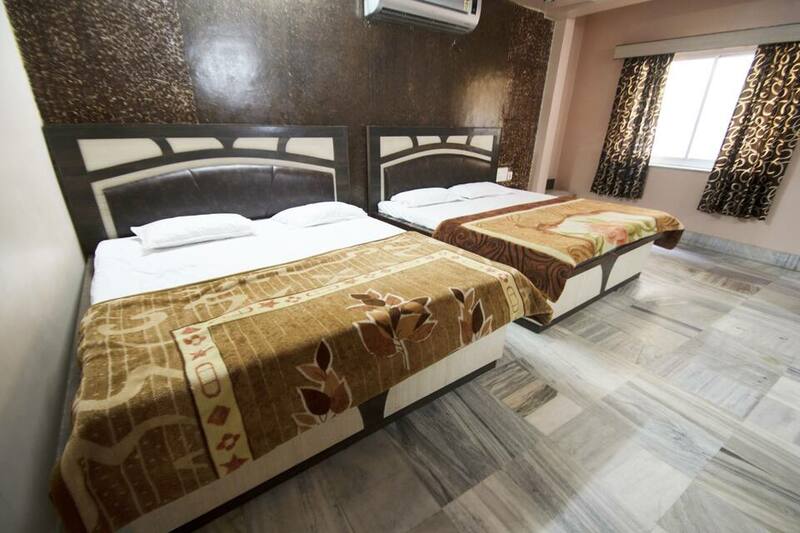 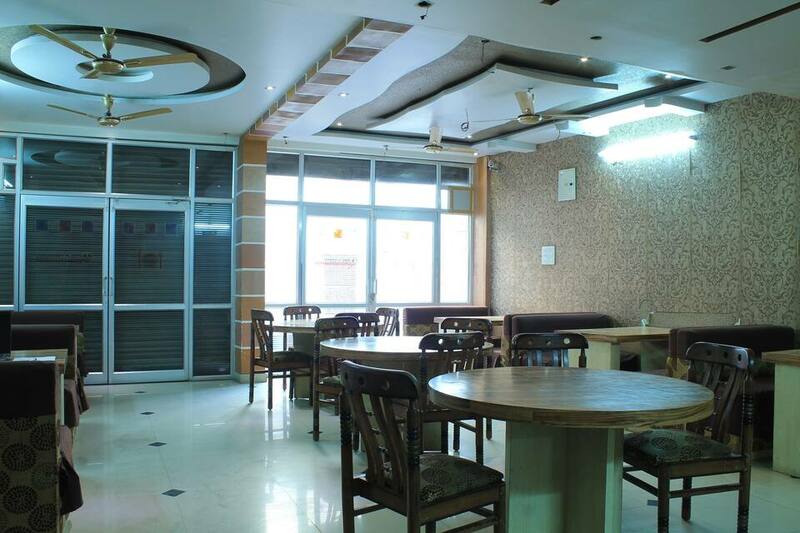 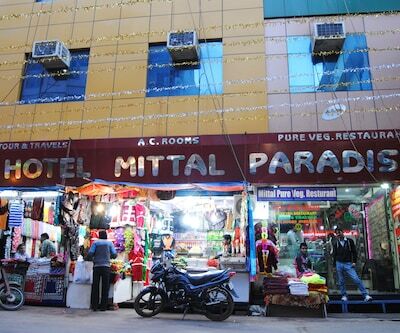 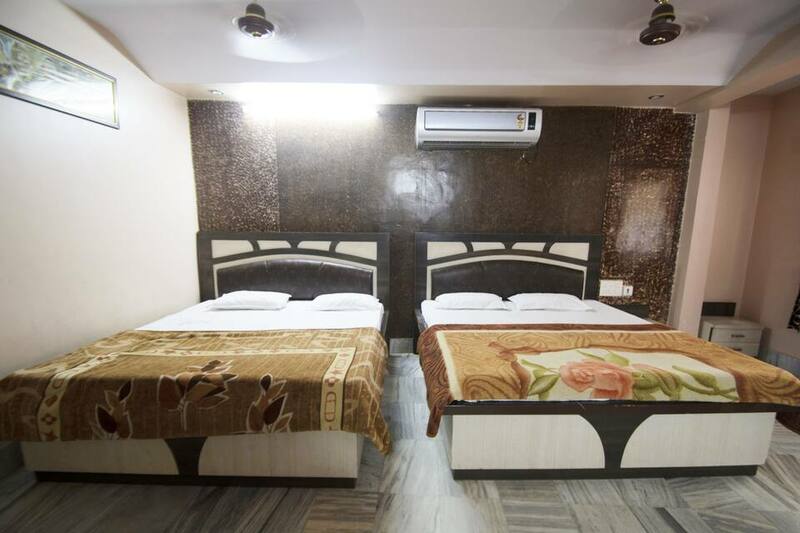 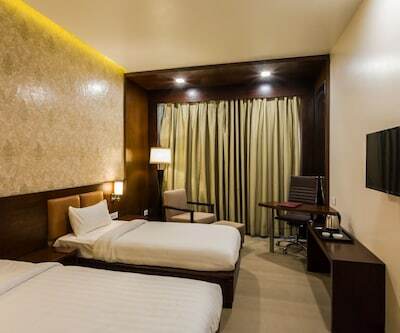 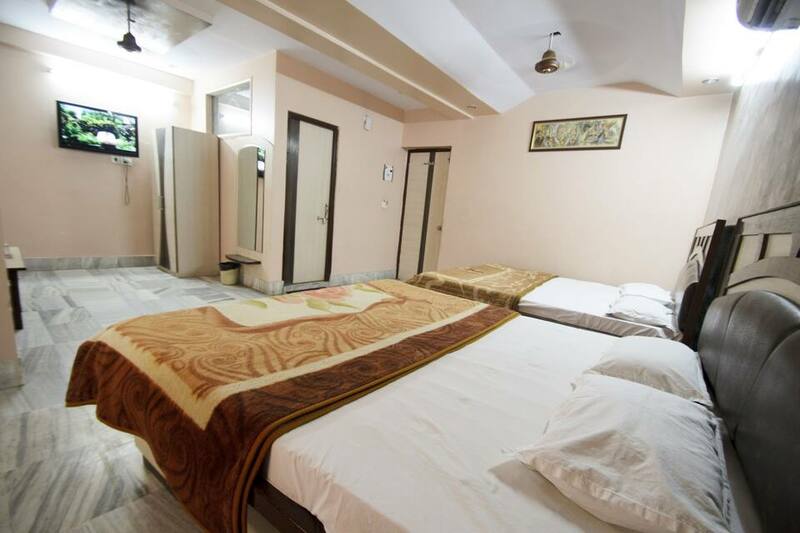 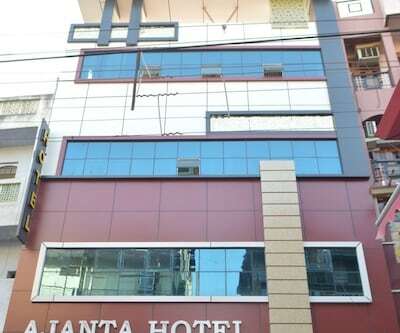 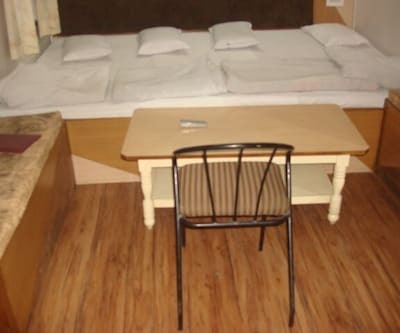 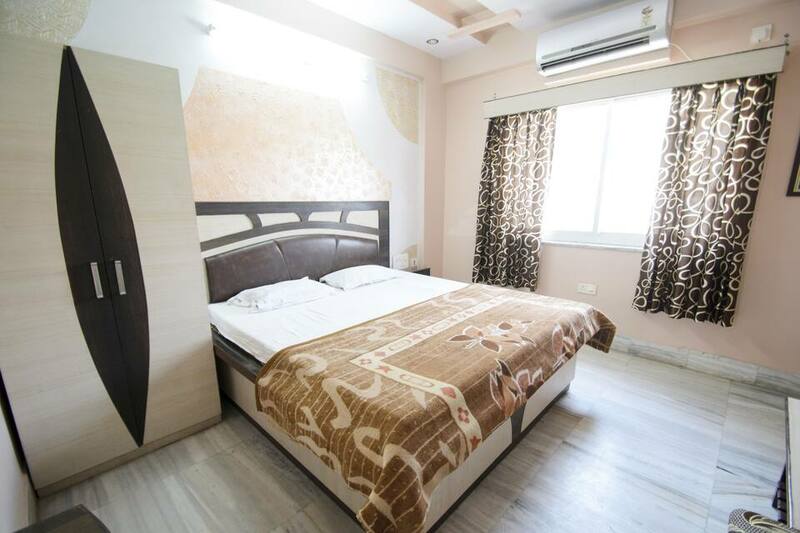 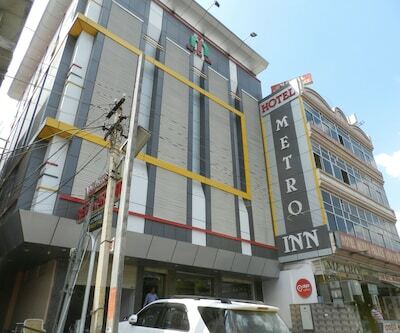 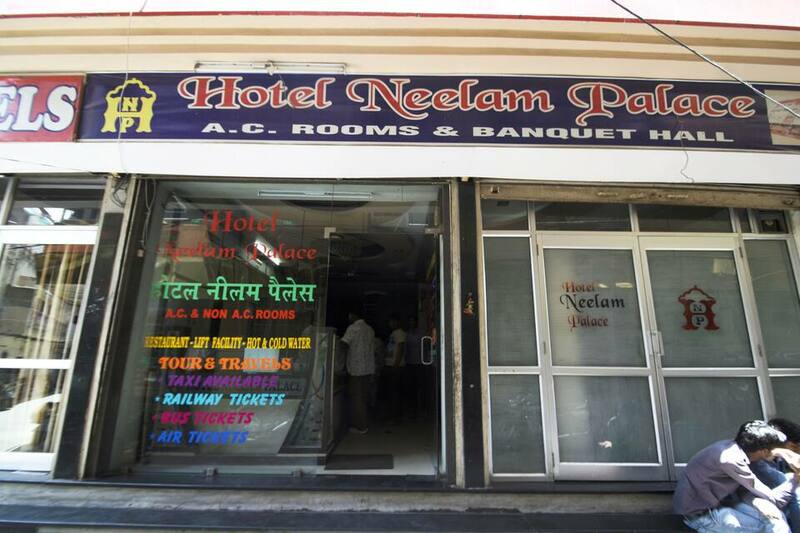 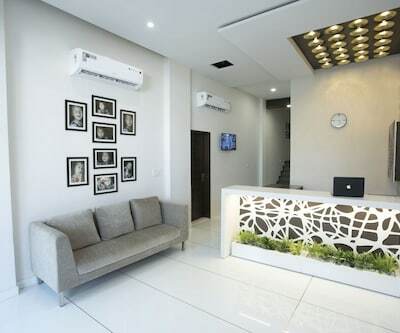 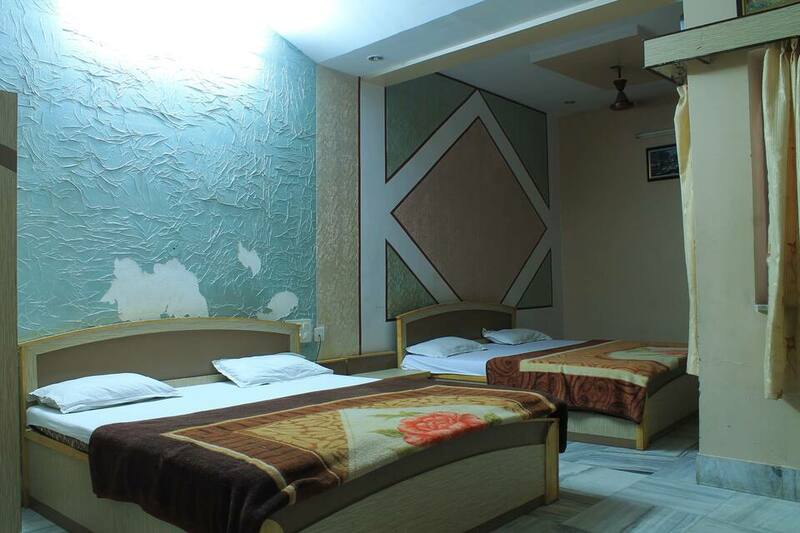 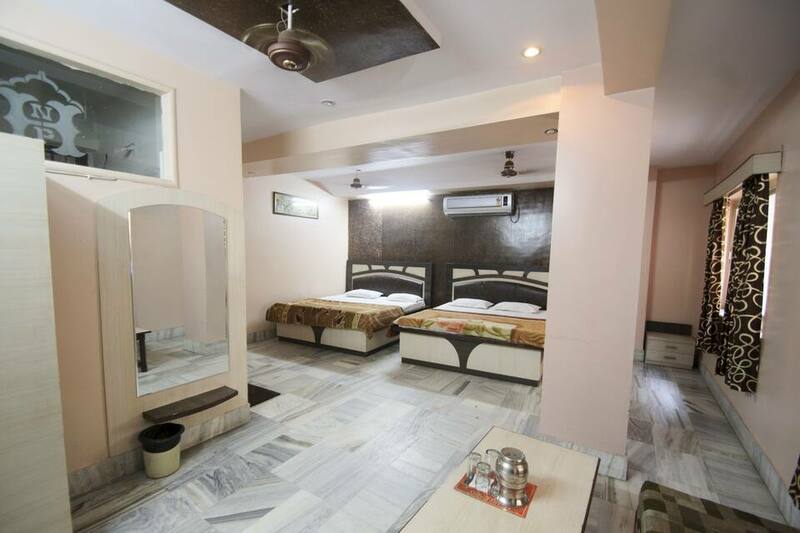 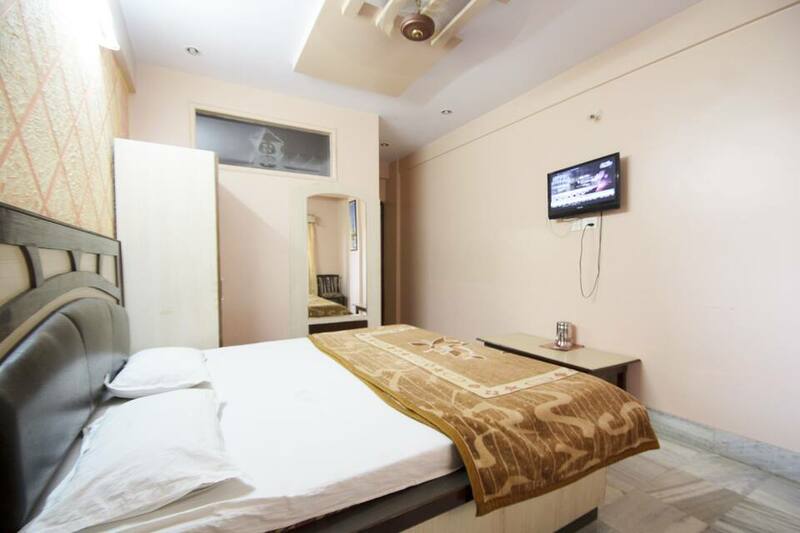 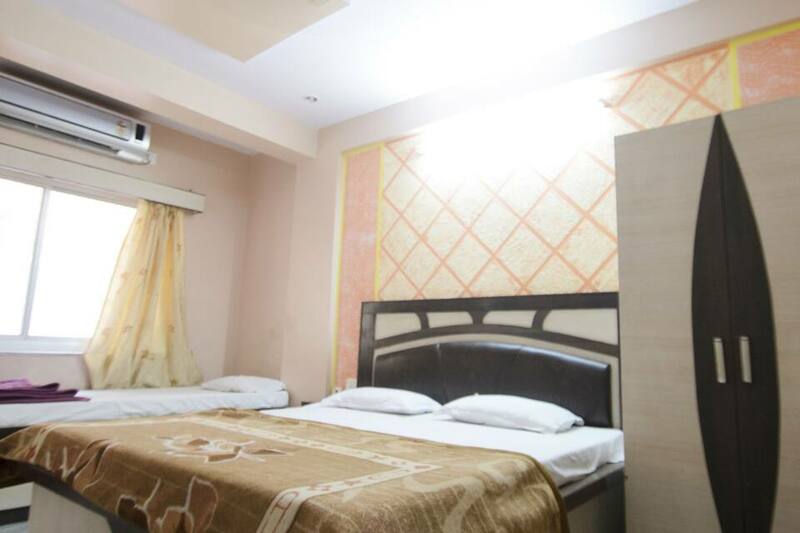 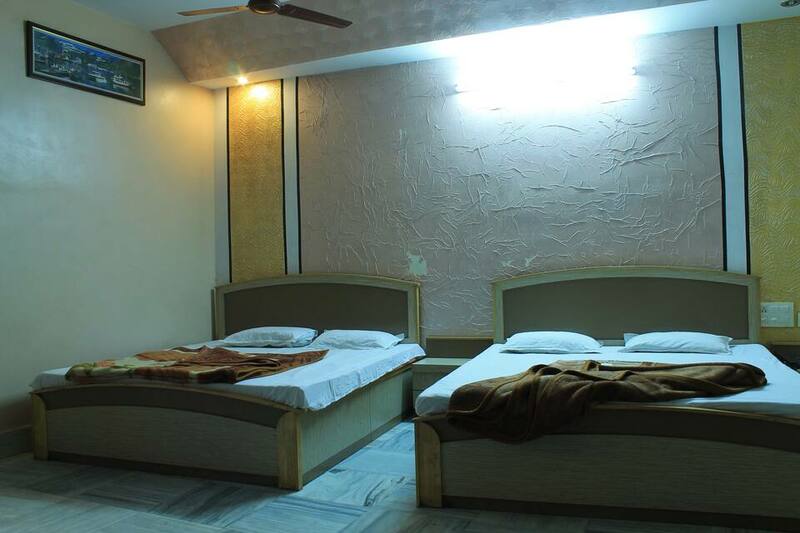 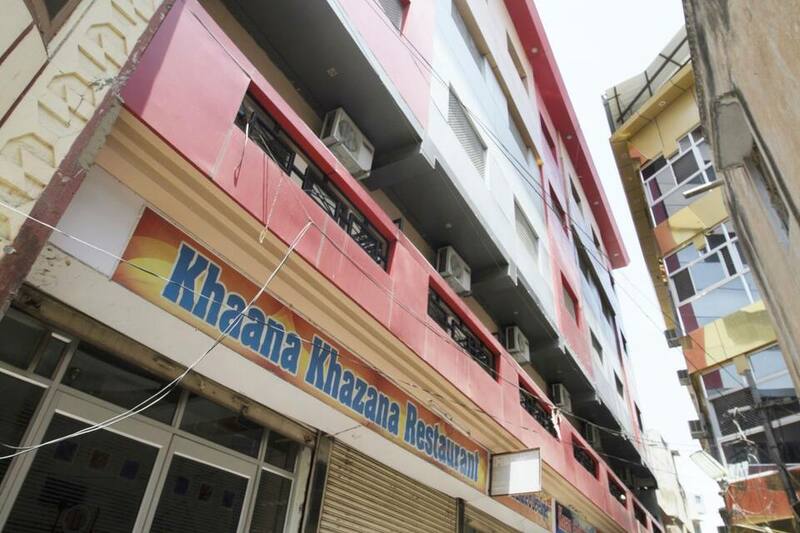 A budget accommodation in Ajmer, Hotel Neelam Palace is located at a distance of 0.5 km from the Buland Darwaja and 1 km from the Ajmer Railway Station.There are 40 rooms in this 2-storey hotel. 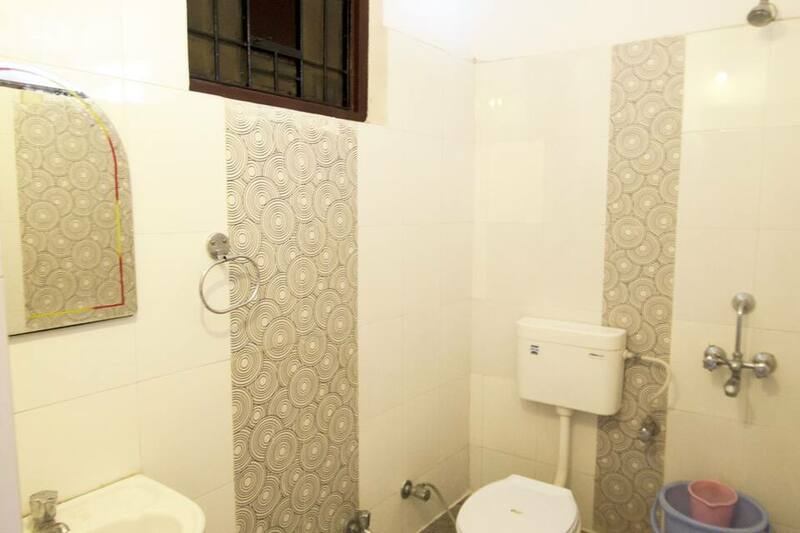 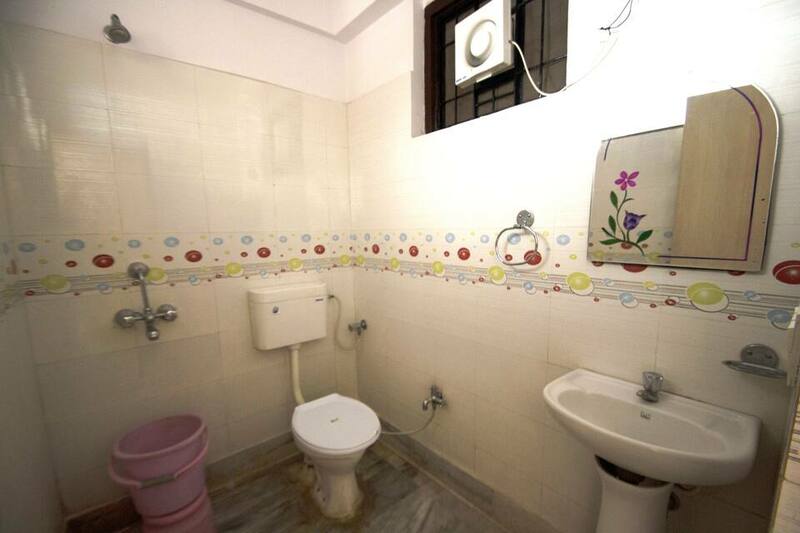 All rooms have attached bathrooms. 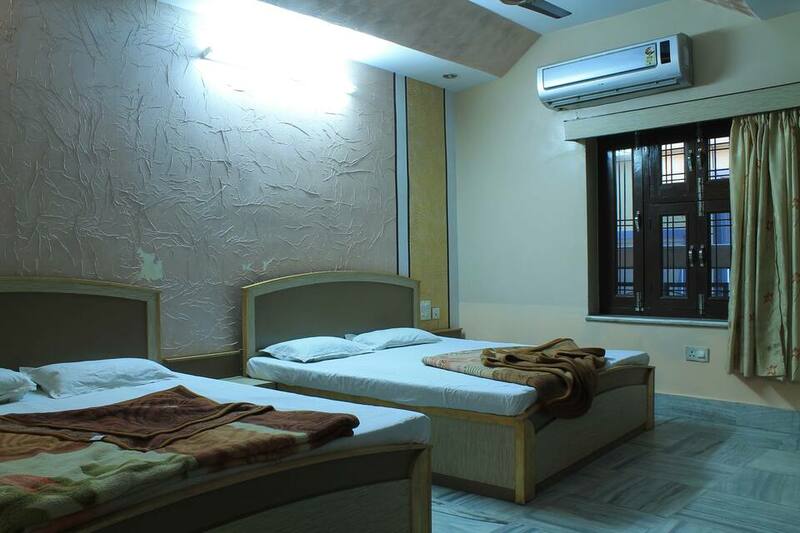 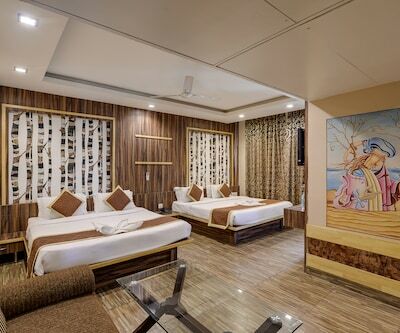 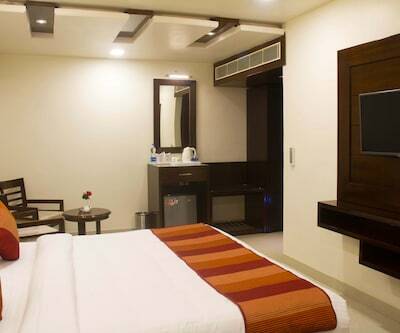 The rooms are equipped with telephone, TV, makeup mirror, and wardrobe. 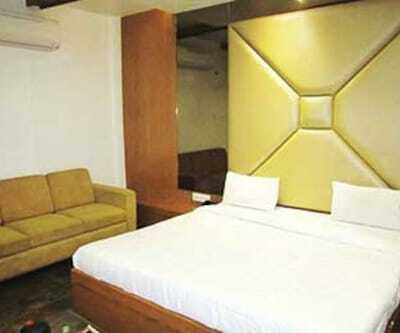 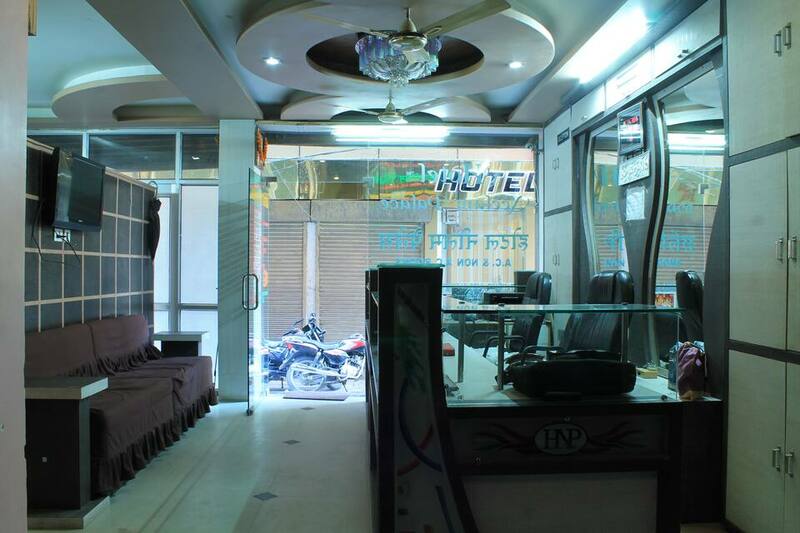 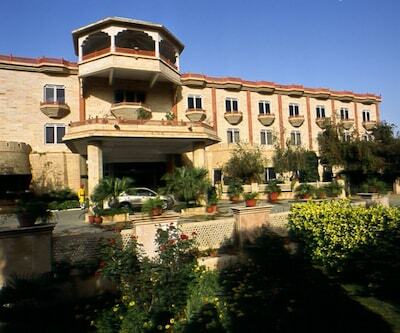 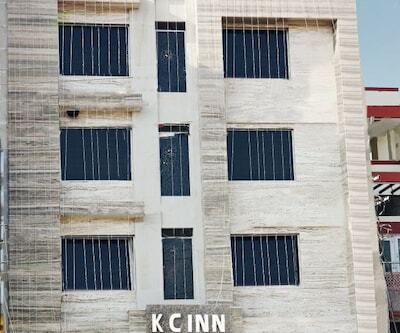 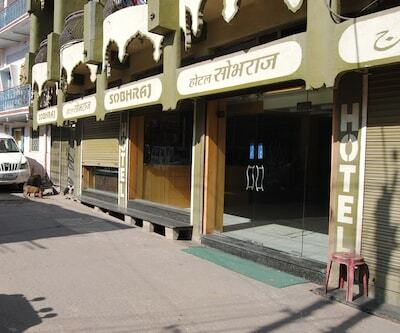 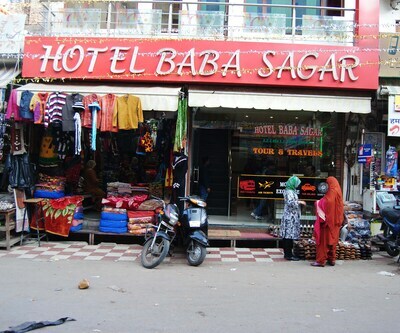 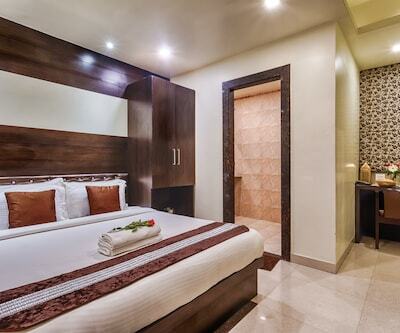 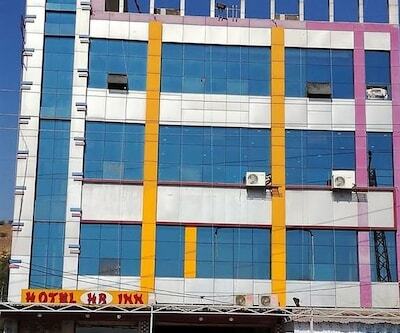 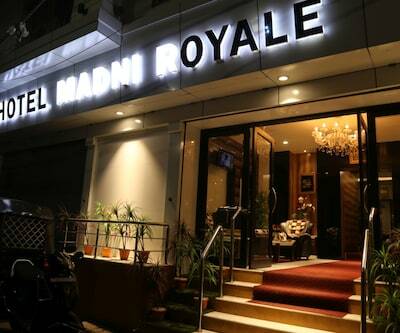 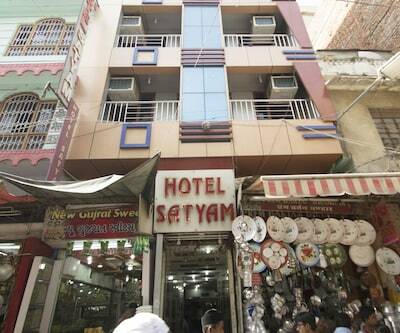 .This Ajmer hotel operates a 24-hour front desk. 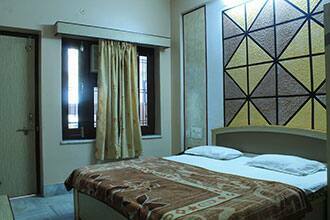 Services offered at the hotel include room 24-hour room service and laundry. 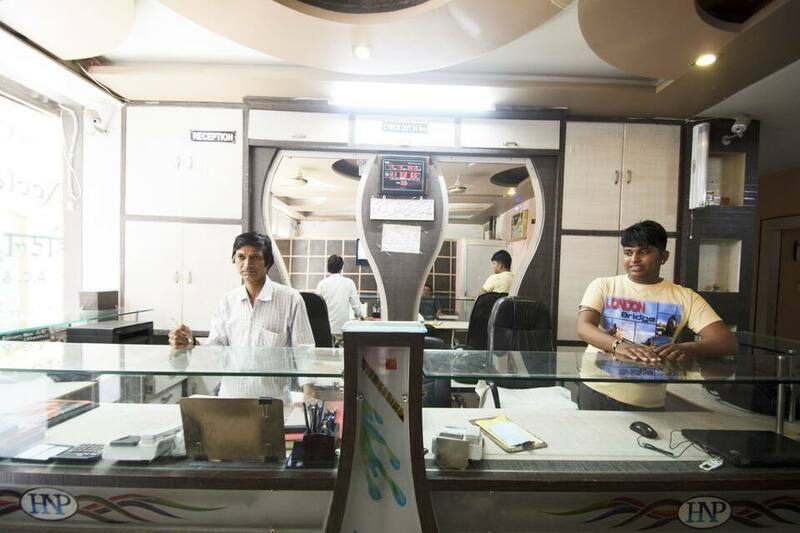 Hotel Neelam Palace houses a travel desk. 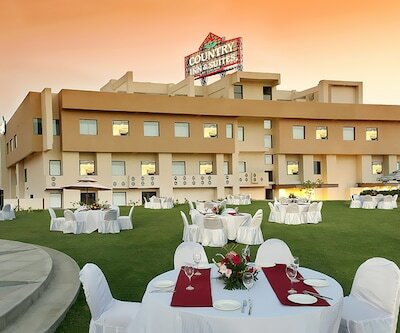 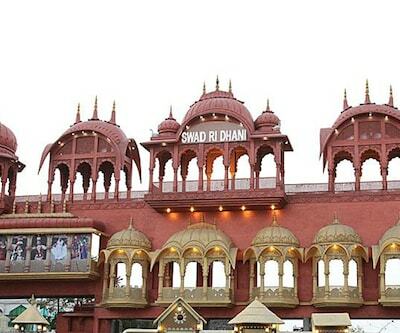 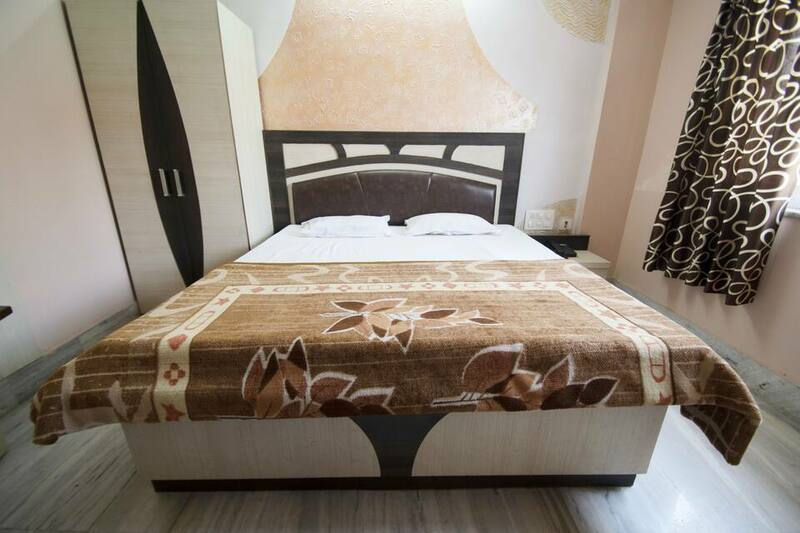 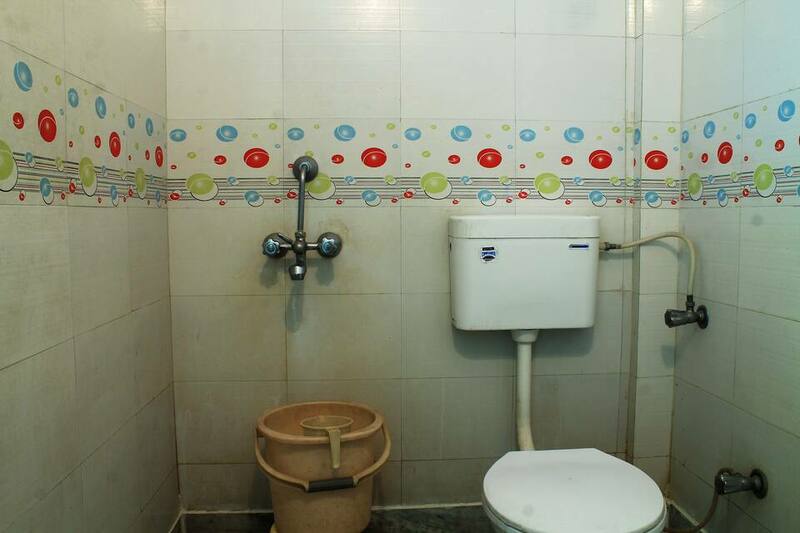 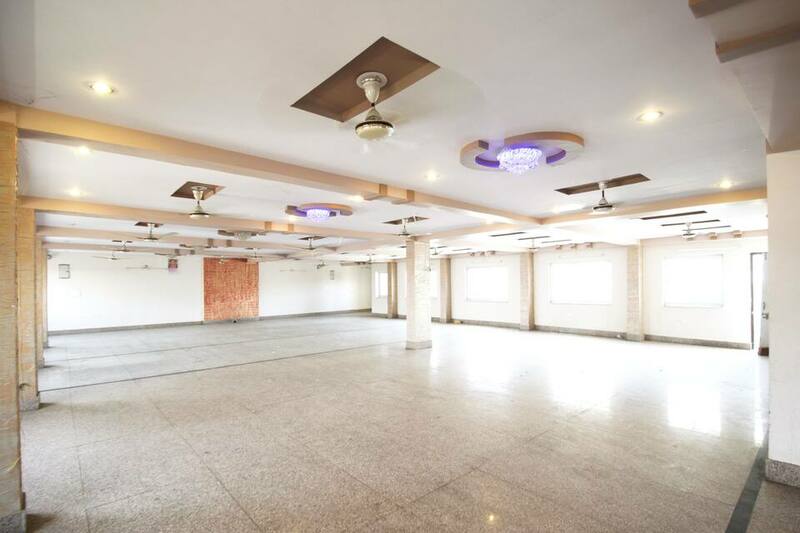 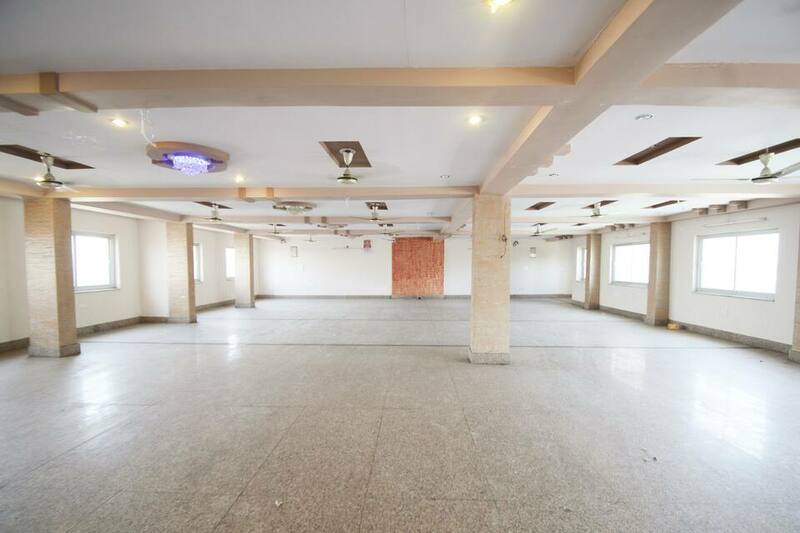 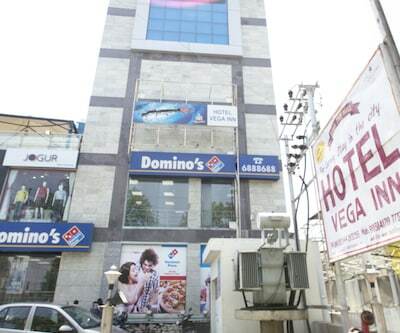 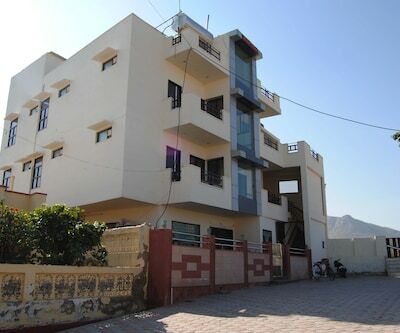 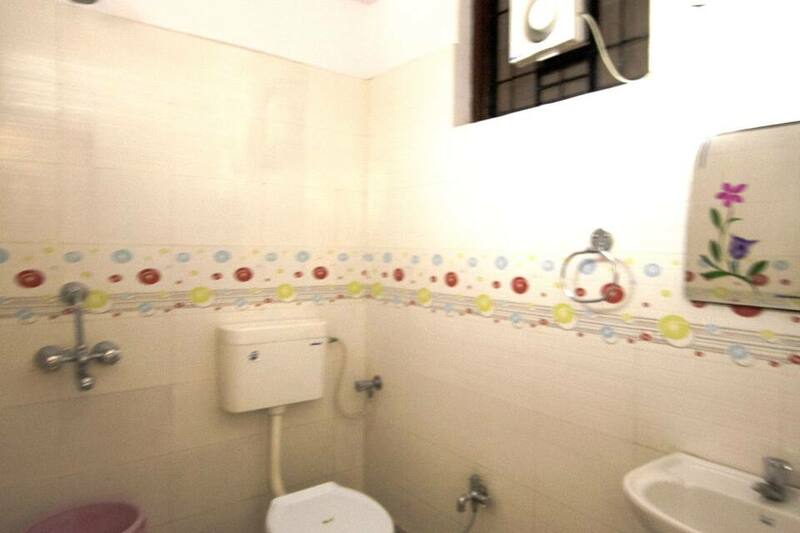 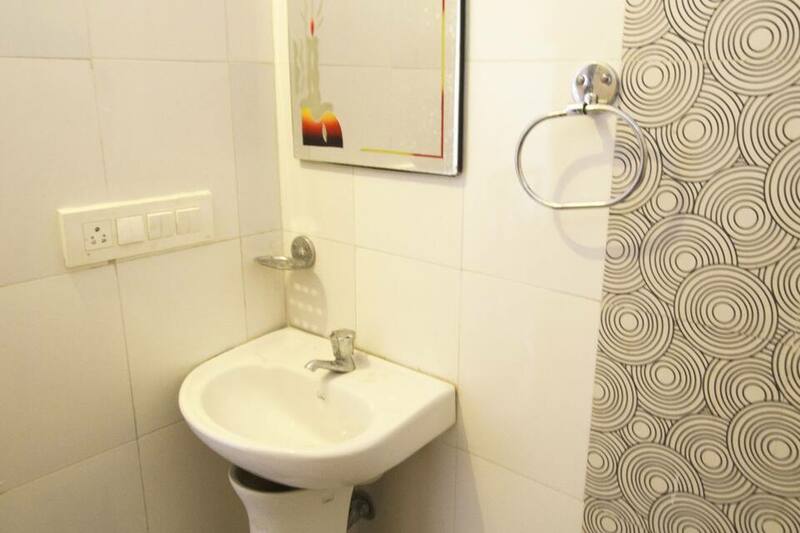 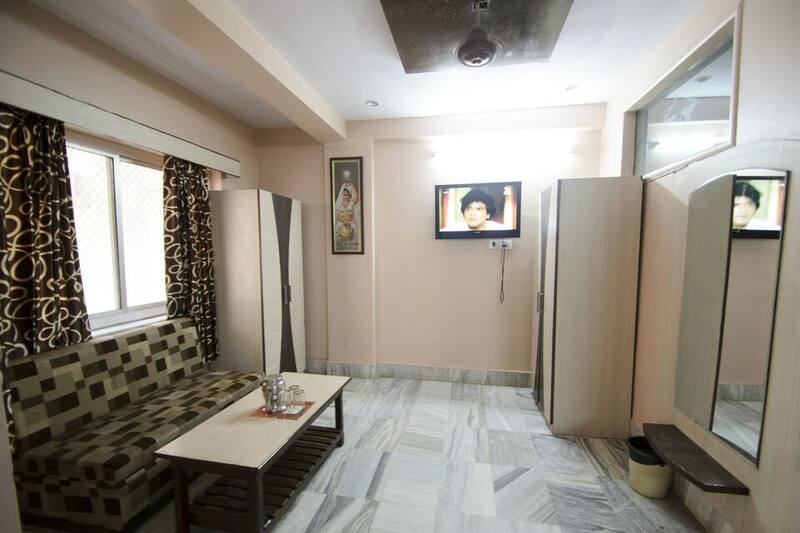 The property is accessible from the Jaipur International Airport (136 km) and the Ajmer Bus Stand (3 km). 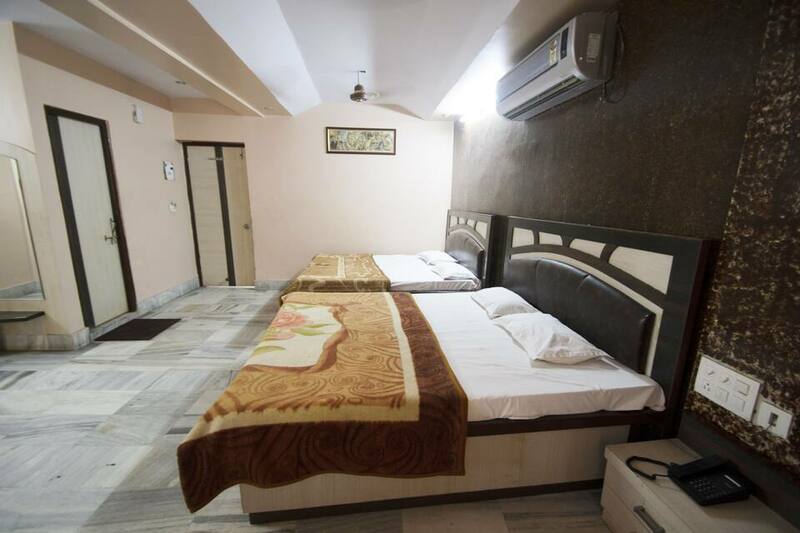 Nearby places of tourist attraction include the Pushkar Lake (14 km), the Prithviraj Smarak (3 km), and the Ajmer Sharif Dargah (0.5 km).